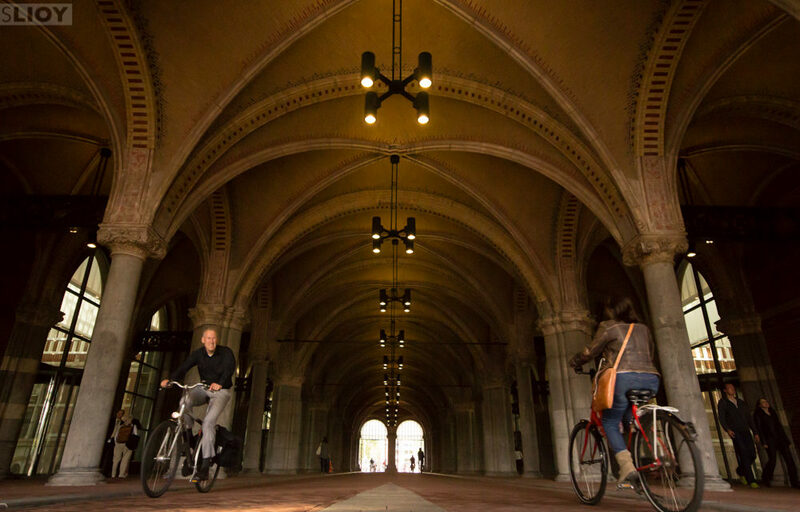 Even Amsterdam’s Rijksmuseum is built so that bikers can pass through on dedicated lanes. Bicycles are one of the central aspects of life in Amsterdam, and yet very few tourists seem to make it one of the main parts of their visit to the capital of the Netherlands. 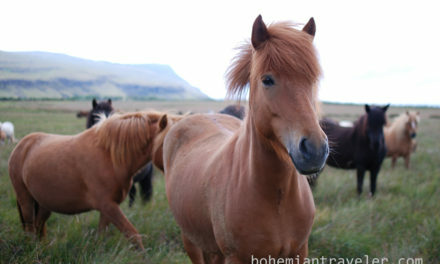 Staying with a local friend on my last trip, all of the best stories of his adventures in Amsterdam involved biking to and from out of the way corners of the city for some sort of amusement or adventure – whether a lazy day at Cafe Roost or an excursion out of town, they all seemed to start with “I jumped on my bike and…”. He convinced me to buy a cheap bicycle to use for the three weeks I spent in the city, and after having had the experience of being a biker here I encourage other travelers do the same! Just outside the city center, the IJ Brewery next door to a 1700’s windmill makes an easy bike trip. 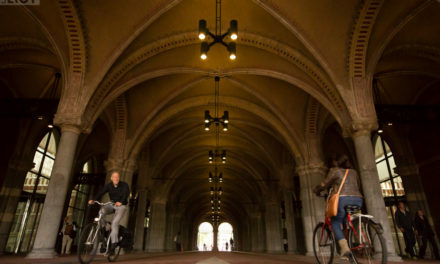 Cycling is the easiest way to get around Amsterdam, and when you visit the city you’ll see people from all strata of society that use it as their primary form of transportation. Amsterdam is pretty flat, so other than the bridges crossing canals you’ll find it easy to coast along most of the streets. Cyclists have their own lanes and sometimes even their own separate roads that are closed to vehicles. If you’re riding make sure to follow the flow of bike traffic and to use hand signals. If you are not on a bicycle, then for your own safety stay out of the bike lanes! Anywhere in the Old Town makes for pleasant riding, whether to visit particular sites or just meld into the life of the city. The Jordaan neighborhood in the west of the city center is particularly popular with tourists looking for somewhere ‘off the beaten track’ as it contains many attractive waterfront houses which have been gentrified from their original ‘working man’ roots. 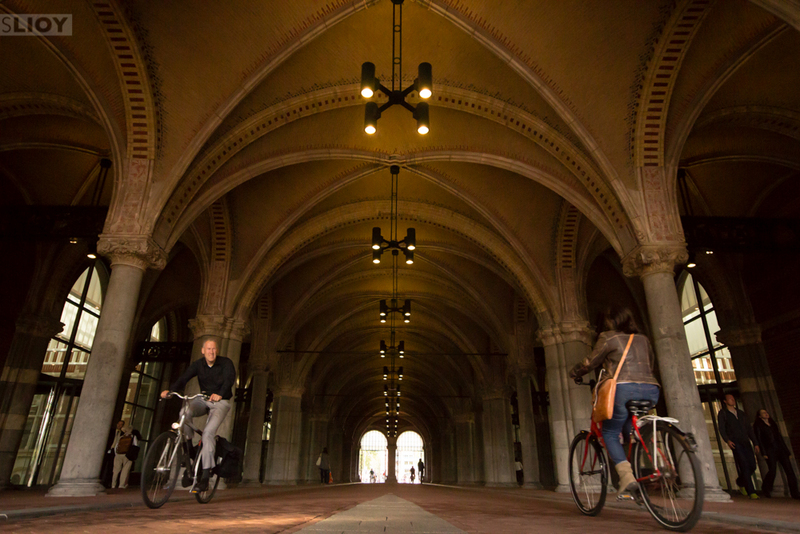 With a bicycle for the day, consider going a bit further to Oosterpark or Indische Buurt in the east of the city for a look at more modern residential areas or out to the Rembrantpark, Erasmuspark, or Westerpark in hopes of catching a concert or cultural event. Bikes are everywhere in Amsterdam. This canal near the West Church is no exception. For days with really nice weather, the Amsterdam Bos (Amsterdam Forest) is an easy 12 mile trip out of the city center and an attractive place both to bike through and to chill out for a few hours. 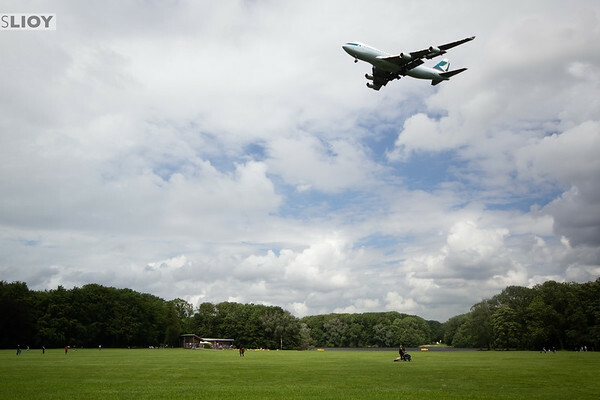 Extremely close to Amsterdam’s Schiphol Airport, there are also several places from which to watch the planes coming in from all around the world. 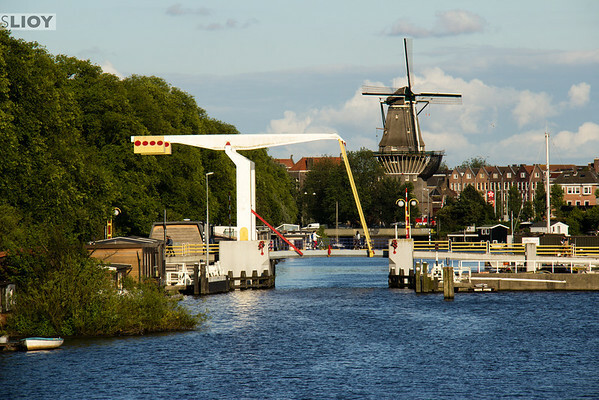 The Amsterdam Bos is a pleasant 12-mile ride from Amsterdam’s city center and back. For a longer trip, I’m assured the 31 mile round trip from Amsterdam to the fortress at Naarden is both an excellent ride and an interesting place to spend the balance of day. I didn’t make it out there during my time in Amsterdam, but have it high on the list for the next time I’m biking around the Netherlands! Alternatively you could take the train to here (or indeed, to most settlements in the country) and bicycle back to avoid having to repeat your route. For more serious bikers, nearly 2,800 miles of long-distance paths cross the Netherlands and extend into neighboring countries. If you’re looking into a longer cycling trip make sure to take a reliable bike and prepare yourself with basic info on how to fix the most common problems like flat tires and malfunctioning chains. 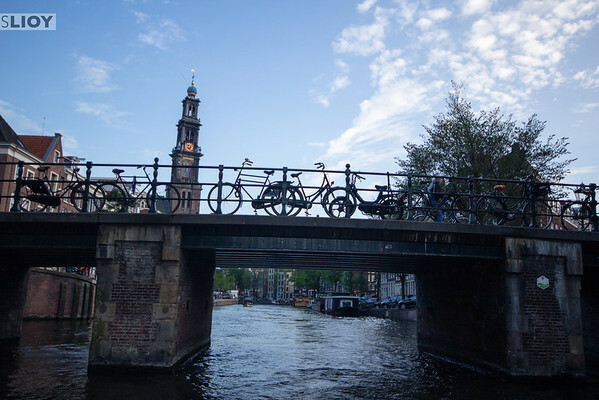 No matter where you are in Amsterdam, make sure to lock up your bike! I purchased an old used bike with a lock for 55 Euro at the flea market on Waterlooplein. I only managed to get 15 Euro back for it when I left Amsterdam but at under €2 / day to rent a bike for three weeks I was pretty satisfied with my purchase. Daily bike rentals in the city start around €8 per day, so depending on how long you’ll be in Amsterdam it may make sense for you to buy one as well. Most Dutch bikes have pedal brakes rather then the handlebar braking more common on U.S. bikes. If this is your first exposure to these, make sure to practice a bit in a traffic-free area before riding out onto the streets of the city. 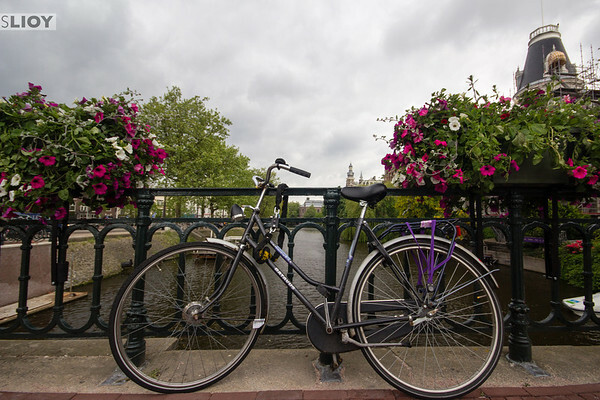 Also keep in mind that bike theft is common in Amsterdam, so aim for an older model and always be sure to lock it to something sturdy when you leave it on the street. If you do suffer the unfortunate theft of your newly purchased ride? Just consider it another lesson on the culture of the city you’re here to explore. Need even more two-wheeled travel in your life? 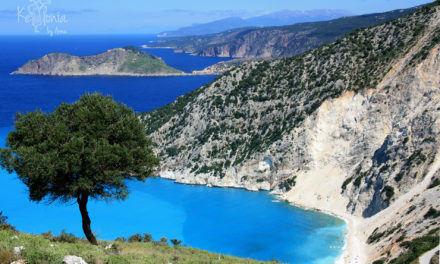 You should be Exploring the Island of Cyprus! 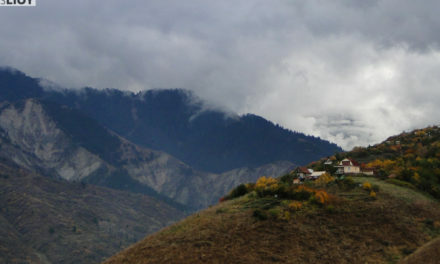 NextAsk GoMad Nomad: Where to Stay While Traveling?